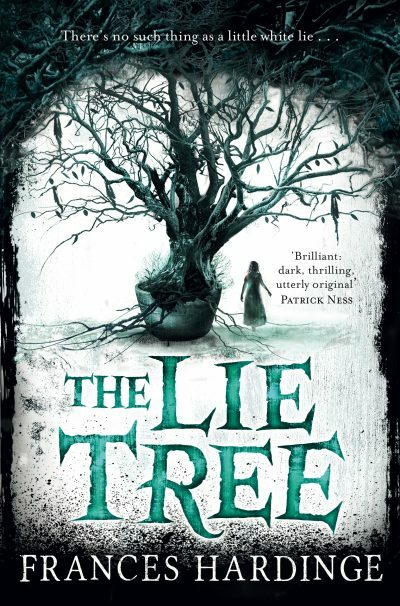 In the UK, Frances Hardinge’s The Lie Tree (Macmillan Children’s Books) has won the 2015 Costa Book of the Year award. It was previously the Costa Book of the Year winner in the children’s book category, and is the first children’s book to win since Philip Pullman’s The Amber Spyglass won the 2001 prize. The judges described the book as a ‘dark, sprawling, fiercely clever novel that blends history and fantasy in a way that will grip readers of all ages’. The £30,000 Costa Book of the Year award is presented annually to an ‘outstanding’ book by an author based in the UK and Ireland, and was previously known as the Whitbread award. For more information about the Costa Book of the Year award, visit the website here.